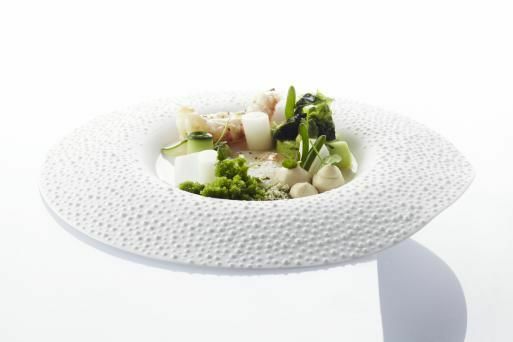 The World Crafts Council-French-speaking Belgium (WCC-BF) invites the public for a meal at the best restaurants in Mons, featuring tableware created by Belgian designers which is also the subject of an exclusive exhibition. After all, we eat with our eyes first, don’t we? 17/02, rue de la Trouille.